Is your shower water causing you skin problems? 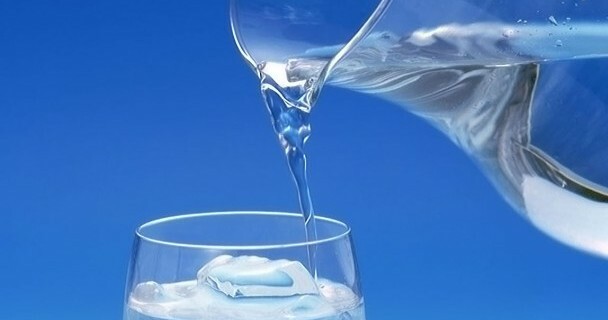 | Gold Water Group Gold Water Group - specialists in drinking water filtration and whole home water softeners 1-866-222-9308. The first step in treating any skin condition – dryness, itchiness, acne, rashes, eczema – is to identify its cause. After all, if there is frequent contact between your skin and the cause of the problem, you're going to want to remove or avoid the cause before spending hundreds or even thousands of pounds on a remedy. One common source of irritating skin conditions is the water in which we shower every day. But fear not – there are solutions at hand. Many are lucky enough to have only occasional bouts of dry skin, usually on the hands, face or behind the knees and elbows. Others battle with eczema, dandruff or other skin complaints throughout their lives. Whether you're trying to prevent the next round of eczema, or attempting to keep your skin soft, elastic and hydrated, these are some of the potential concerns regarding your shower water. Detergents and soaps do not dissolve well in water that is highly acidic or highly alkaline, primarily because acidic and alkaline minerals block the solution. If your water falls into either category, you may have noticed that it's exceptionally difficult to wash soap from your body, out of your hair and out of your clothes. This is also why it's so tricky to get the soapiness off your hands after working in water containing bleach or dishwashing liquid. These are strong alkalis. While soap is an effective cleaning product when washed off immediately, it dries out skin that's in constant contact with it. And washing with special shower gels may exacerbate skin problems: they don't wash off in such water either, and may even block your pores and cause acne if they stay on. Scrubbing rigorously to get moisturizers out of your skin's pores will aggravate the problem further by causing sensitive, itchy, red spots. Hot shower water may destroy the natural oils in your skin, leaving it dry and itchy. It could also burn you and damage skin cells. These spots will almost certainly dry out completely while those dead cells are replaced with new ones. This is similar to what happens when you spend too much time in the sun. While it is less common, some people's skin is also sensitive to cold water and can develop tiny cracks in response to it. We all want to be clean, but twice a day should be the maximum number of times you shower. Water and soap wash off the natural oil with which your skin coats and moisturizes itself. Your skin must then re-moisturize every time you step out of the shower. Some people's skin is just not capable of doing this too often. Canadian water authorities add chlorine to tap water primarily to keep it free of bacteria. They also apply other chemicals to clean recycled water so that it's fit to drink. Additional chemicals and heavy metals make it into the water via old water pipes, contaminated soil around your home, contaminated soil around rivers and reservoirs. Some people have an acute response to chlorine and even break out in hives after exposure. Others have a less dramatic but still irritating response that involves itchiness and dryness of the skin. Iron, zinc, copper, lead and other heavy metal can have the same effect. These substances can also change the consistency of creams and the skin's natural oil from runny oils to waxes, which can clog pores and cause acne. Shower in warm, rather than hot, water. This serves many purposes. It prevents the skin from burning, limits the amount of chlorine steam you inhale and destroys less of your skin's natural oils. Think of the water temperature you use when scrubbing greasy pans; scrubbing an oily surface with soap and near boiling water removes the oil quite effectively, but this is not what you want on your skin. Consider using soap only on important areas like your armpits, hands and feet while merely rubbing the rest lightly with a washcloth or sponge. Alternatively, use less soap to decrease soapy residue, especially if your water is particularly acidic or alkaline. If abandoning soap doesn't appeal, natural oils like coconut oil are useful due to their antibacterial properties. Avoid products with fragrances, alcohol, synthetic antibacterial ingredients, preservatives and additives. These can all cause a worsening of eczema symptoms. The vast majority of people benefit when chlorine is removed from their water, including those without serious skin conditions. If you do not struggle with eczema, a water treatment system could still prove to be a wise purchase. It might save you on moisturizers, as the natural oil in your skin may not be dried out at the same rate as when you shower in chlorine every day. And since chlorine is present in the water from the municipal water supply up to your bathroom, you can still enjoy its antibacterial effects. If you live in an area with groundwater or badly contaminated municipal tap water, don't worry – there are ways of eliminating heavy metals and other harmful chemicals from your shower water. A RO (Reverse Osmosis) Water filter for example, can be installed on your drinking water supply under your kitchen sink to remove impurities from the water. This filter pushes water through a semipermeable membrane that catches most non-water molecules. Bottom line: there are ways of eliminating the causes of many skin conditions – and they don't require an extensive and expensive moisturizing routine. Follow our tips and you can keep your skin healthy and hydrated while limiting the various harmful effects of chlorine in your water supply. 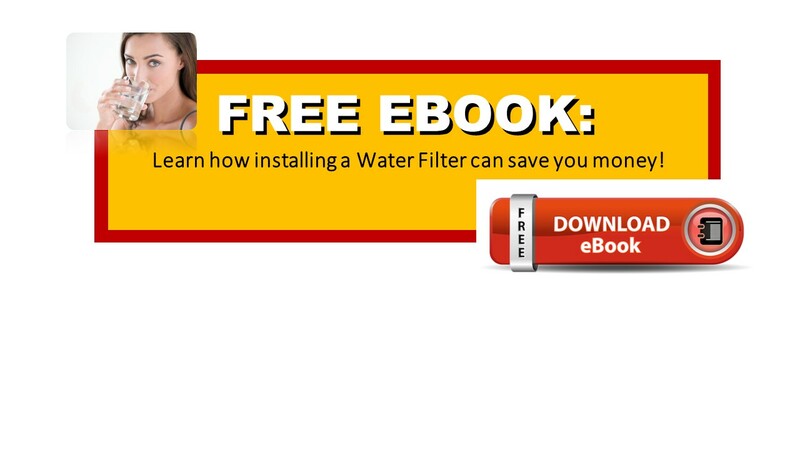 ← Before you purchase a water filter consider these important tips.